There are various annual report examples that businesses need to develop to ensure that they can appropriately record their performance and the results of their activities and corporate efforts within a particular year. 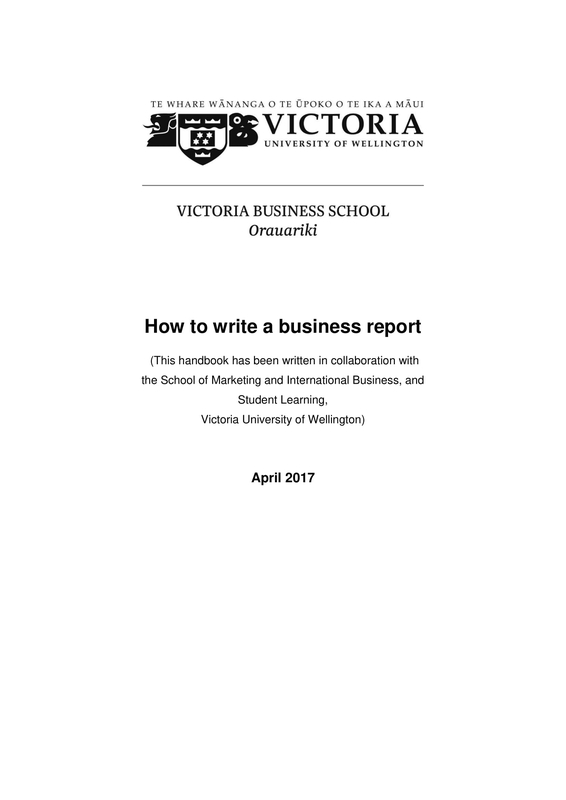 Business annual reports help businesses assess their current condition and the impacts of the programs and strategies that they incorporated within their operations. With this document, the processes of the business can be re-calibrated to ensure that the company can be in the direction that will help them achieve their goals and realize their vision. 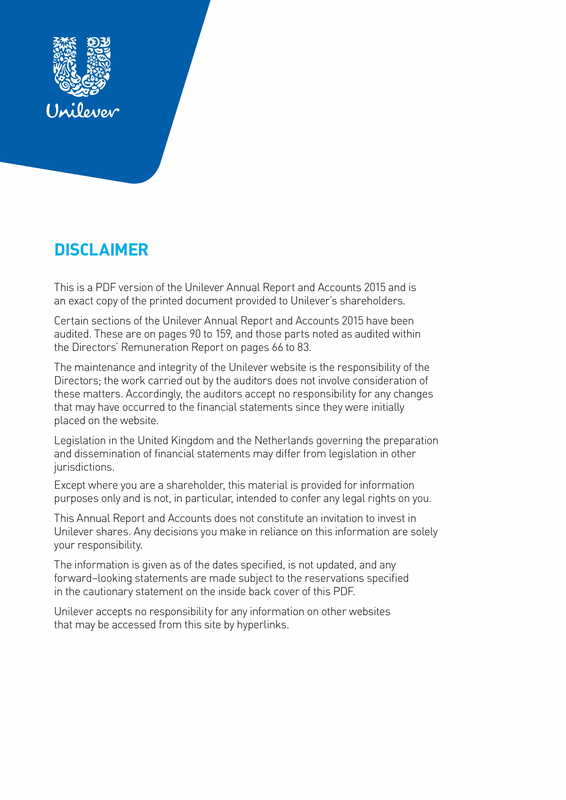 Make sure to look into the downloadable examples of business annual reports that we have listed in this post. 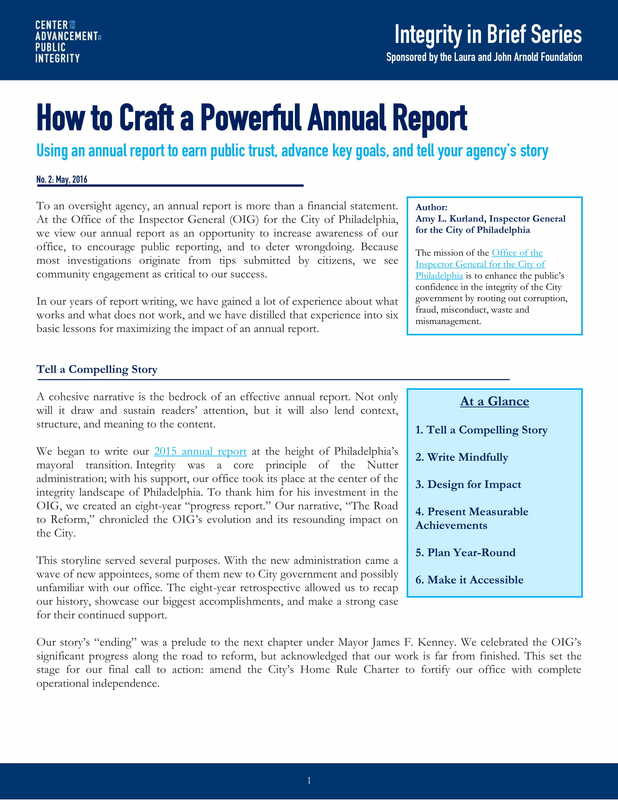 You can learn a lot about the development of your own business annual report if you will browse through these examples and use them as your document content guides and formatting references. You may also see report writing examples. 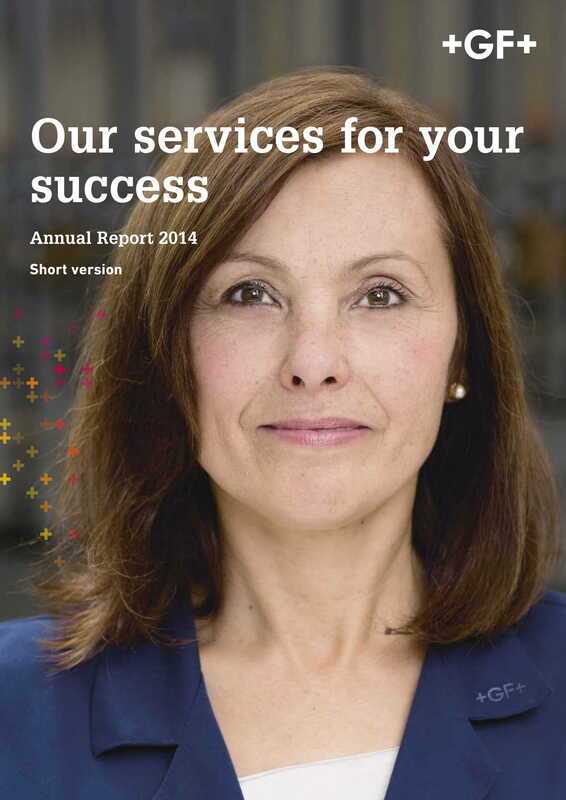 Why Is a Business Annual Report Essential? Aside from ensuring that the business’s strengths are presented in the best way possible to its key stakeholders, there are still a lot of things that a business annual report can do for the business and its operations. With the strategies, tactics, and action plans readily made based on the findings and analysis of previous business activity results, the business can be more appealing to the entities who are involved in its operations. 1. A business annual report can present the specific methods of operations and management that the company follows. It can also provide a detailed information about the action plans of the business with regards its offerings, marketing activities, advertising efforts, and corporate relationships. With this, entities can identify whether the methodologies of the company can truly direct it to the path of successes or if there are changes that are needed to be done. 2. 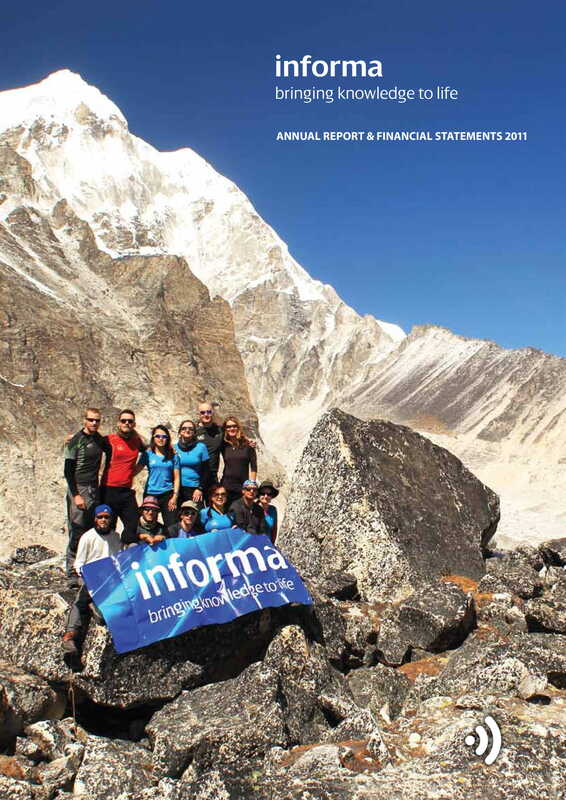 A business annual report, unlike a nonprofit annual report, deals not only with operations-related key points but also the financial aspects of transactions. Commonly, a business annual report also comes with an annual financial report to ensure that the presentation of the current condition of the business is well-defined. 3. A business annual report ensures that there is an updated version of any business information that particular entities need to be aware of. With the development of this document, you can always update all the details from the previous results of your corporate operations. This is a great way to give an idea about the development of the business and the growth of its operations and other key areas of consideration. You may also see investigation report samples and examples. 4. 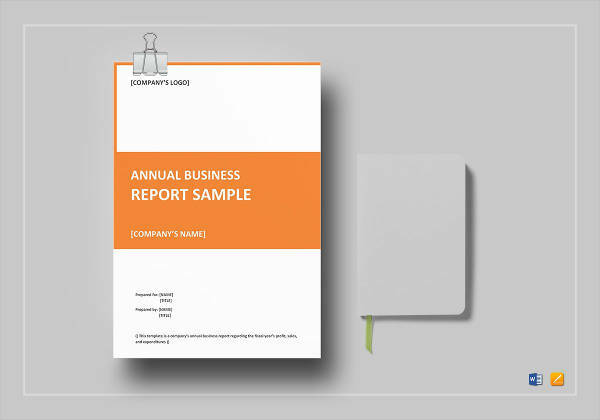 A business annual report can present the business in a more thorough manner. If you have a business annual report at hand, you can discuss the objectives that the company wants to realize, the vision that it has for its operations and stakeholders, the history and corporate story of the business, the prospective development and growth of the company’s products and other offers, and the deliverable of the business’s workforce that can add to the profitability and sustainability of the company. You may also like business report examples. 1. Basic business information should be listed in the business annual report. A few of these details include the principal address of the company, the names and contact information of the business directors and its officers, the specific name of the business’s registered agent, and the nature of the business’s operations. You may also see project report examples. 2. 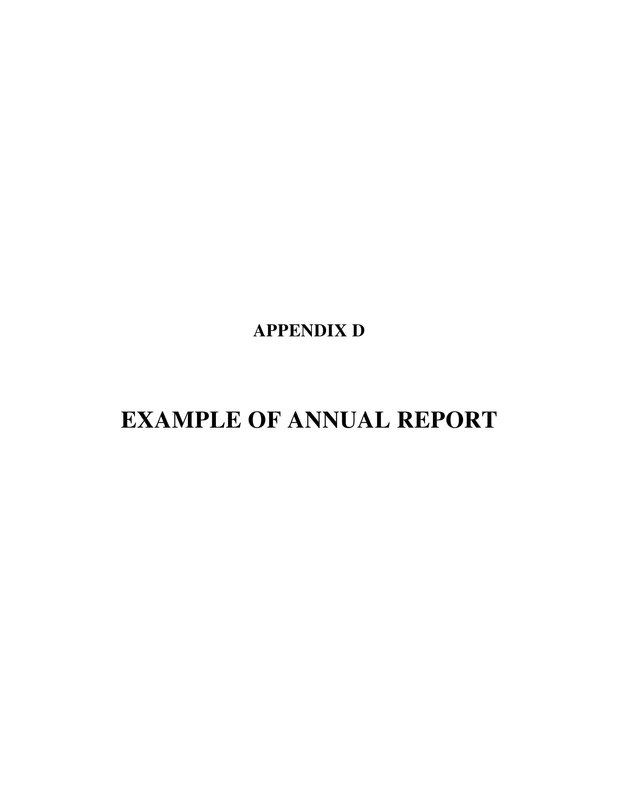 Most business annual reports contain a letter from the chief executive officer, the chief operating officer, and/or the president of the company. This part of the letter is very important especially if the business annual report targets the attention of the business’s investors, creditors, and other key stakeholders. You may also like status report examples. 3. Ensure that you will present a consolidated version of your financial statements. As we have specific above, it is essential for your business annual plan to also have an annual financial plan. Your company’s financial position and condition is important to be known by concerned entities as these details can impact their business decisions. 4. A recap or review of the previous operational year is necessary to be included in the business annual report. This can help a lot especially when it comes to purposes of referencing. 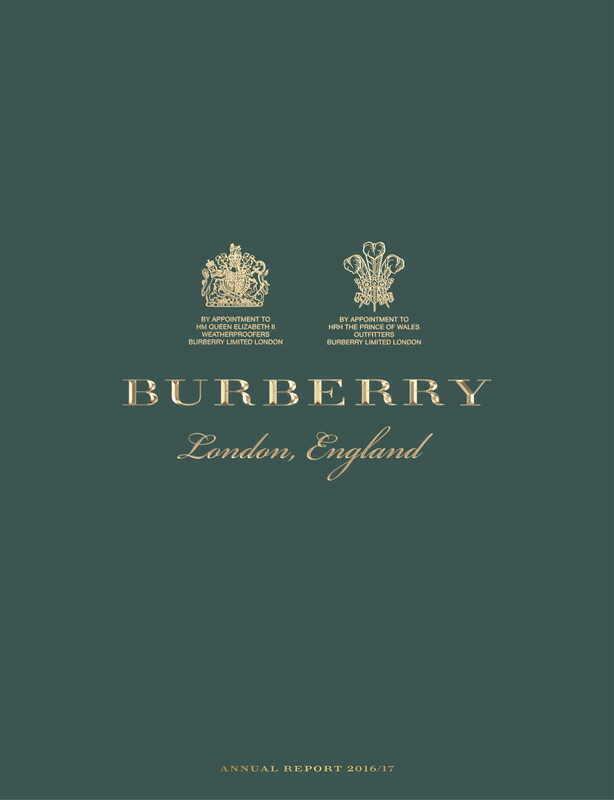 The growth of the company can be seen and observed accordingly if there are specific details from the previous year that are listed in the document. You may also check out research report examples. Keep in mind that this should only be a section of the new business annual report and only necessary and relevant details must be included so that it will not take a lot of space from the updated actual business annual report content that you would like to discuss. You might be interested in consulting report examples. 5. Present a picture of the condition of your operations. 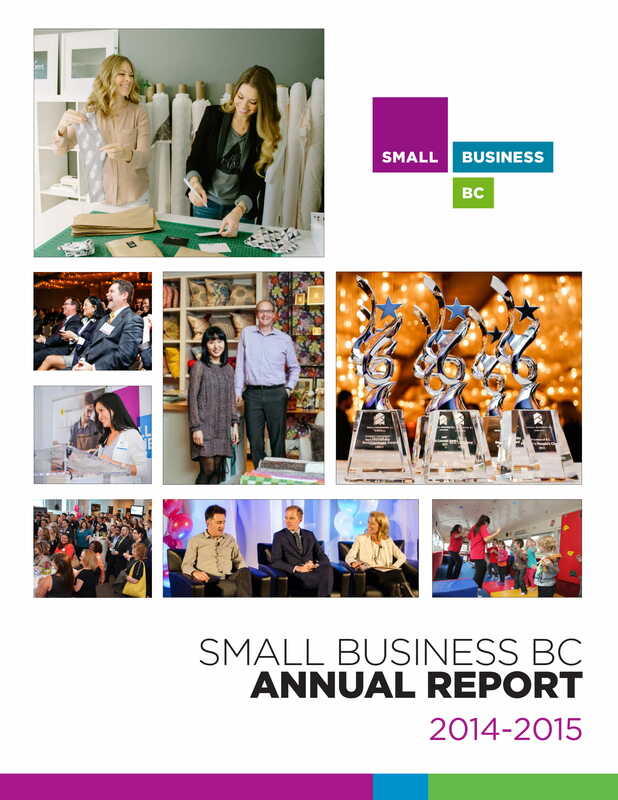 Remember that a business annual report can also serve as a marketing material. Hence, include details that will help you promote your business to potential leads, possible investors, and shareholders. For you to be able to do this, list down your company’s milestones, product and service developments, marketing and advertising process improvements, achieved innovations, and the study about the potential of the business to grow as a corporate entity. There is a big difference between a business annual report that has been created just for the sake of having one and a business annual report that is comprehensive and detailed. The effectiveness of your business annual report can say a lot about your business, the quality standards that you adhere to, and the values that you give importance of as a corporate entity. You may also see english report writing examples. 1. It is suggested for you to base your business annual report format and content with the size of your business or the range of your operational scope. There are different kinds of business annual reports which are results of the different operations of businesses within a variety of industries. As an example, start-up companies and small establishments may develop a business annual report just for legal requirements and responsibilities while bigger corporations or established companies can create one so they can have a thorough presentation of the business conditions to their investors, partners, shareholders, and other key stakeholders. You may also check out academic report examples. 2. You have to ensure that the business annual report that you will come up with is realistic. It is highly recommended for you to be honest when placing all the information that you would like to discuss in the document. For one, you can present the failures of the business during the past year or the call-to-actions that haven’t still been done. 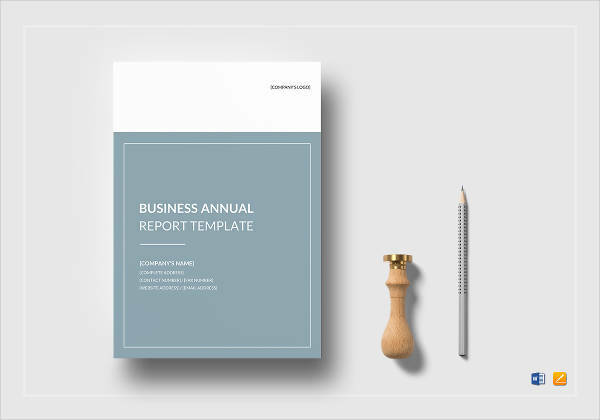 This business annual report design can help you provide a balanced representation of your business condition. With this, stakeholders can still see other areas for growth and development that you can give focus on so that you can deliver better results on your next business annual report. You might be interested in marketing report examples. 2. The definition or explanation of all the business protocols, accounting policies, and financial regulations that you would like to further describe so that you can present the elements and factors that affected your business decisions and operational results. You may also see quality report examples. 4. 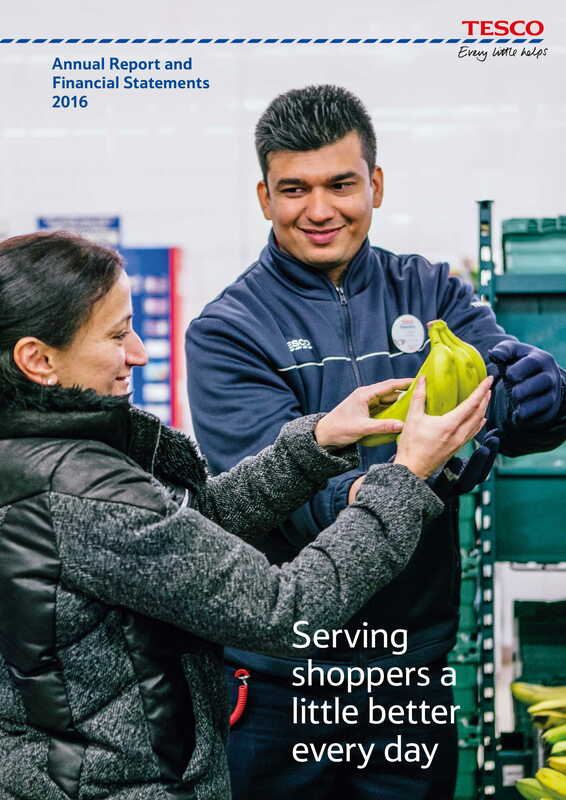 Stories of instances and circumstances that occurred within the operational year, with photographs for proof, that can make your company become more appealing. You may also like examples of short report. Business reports are vital parts of your business operations and corporate management. If you want to veer away from committing the same mistakes that you have done during your previous operational year or if you want to improve the activities and programs of your business, it will be best if you will create a business annual report that can serve as your guide and reference for your next operational year. Listed below are the tips that you can refer to if you want to develop a business annual report that can work best for your business reporting processes and future operations. 1. If you would like to, you can incorporate disclaimers at the end of the document. 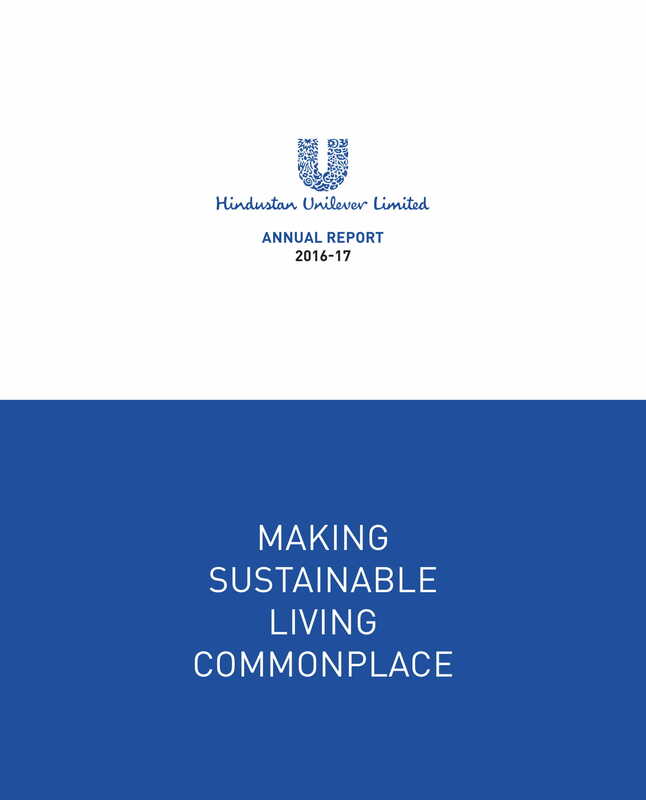 This can add clarity to all the discussions that you have made in the business annual report. 2. Always be reminded that the business annual report details specified in this post can be altered by your organization. Any changes like deletions and/or additions is all right as the overall content of your business annual report should truly be based on the actual results of your operations, the nature of your business practices and activities, the internal and external factors that you need to handle, and the requirements that you need to fulfill and deliver. You may also see technical report examples. 3. Remember that a business annual report does not only give an idea about the previous performance of the company within an operational year. It also showcases the milestones that the business has achieved as well as the potential successes that it can still get in its future operations. You may also like management report examples. 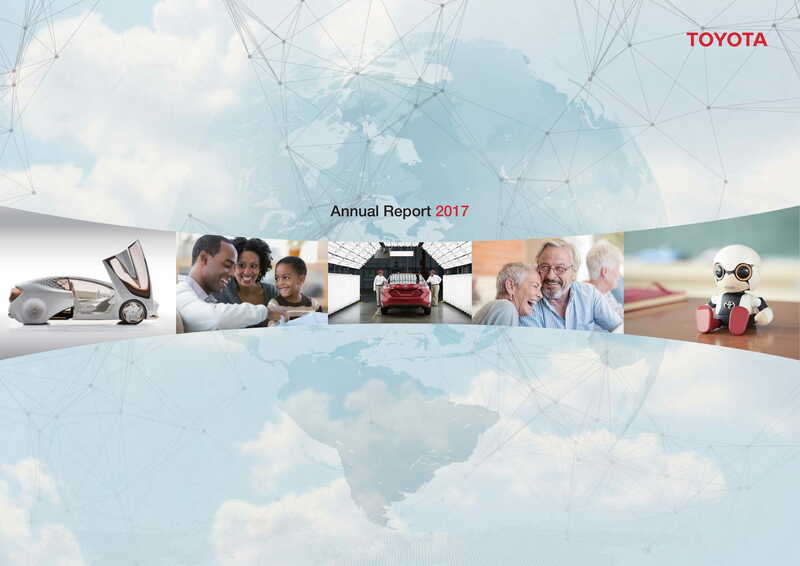 Download any of the business annual report examples that we have prepared in this post just for you. Having references can help you a lot when it comes to the development of the specified document. You can also use templates if you need more help when it comes to the formatting of your business annual report. 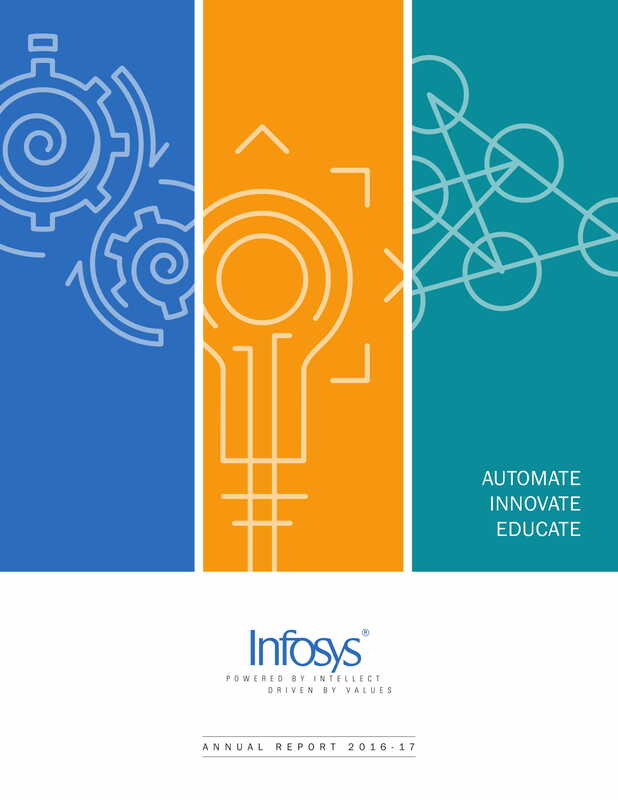 Make the most out of the discussions and other guides available here and start creating your business annual report.